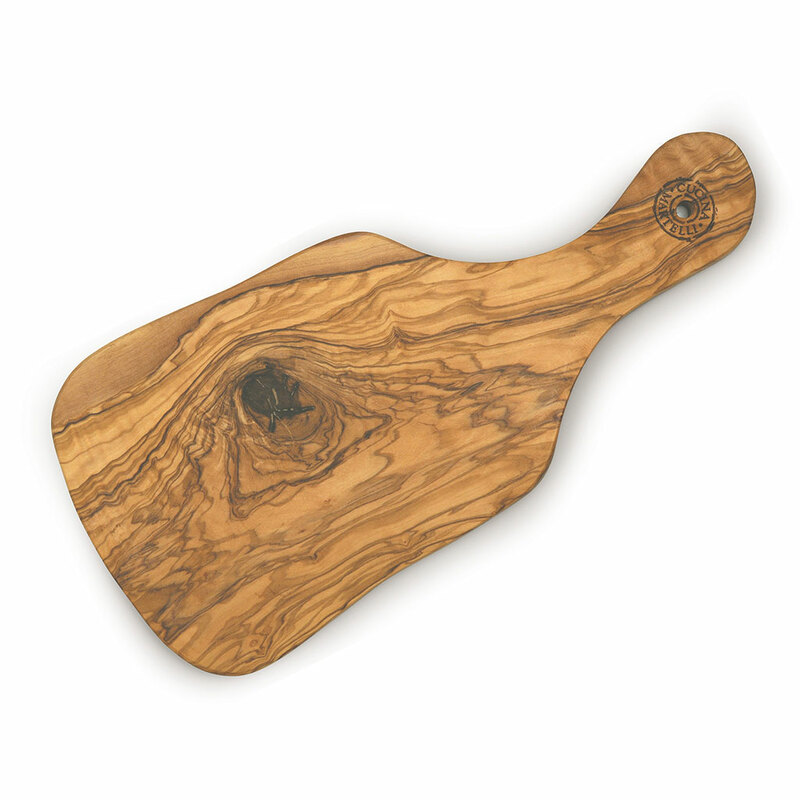 Olive Wood Classic Cutting Board - Large - Martelli Foods Inc. The Cucina Martelli olive wood collection is made from olive trees that no longer bear fruit, damaged or removed due to urban development. 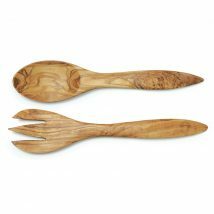 As olive wood is a precious ancient natural resource it is preferred to be recycled into kitchenware. Olive wood is a natural product and no two pieces are alike. Colour, shading, graining and knotting are characteristics of olive wood giving each piece its own distinctive appearance. 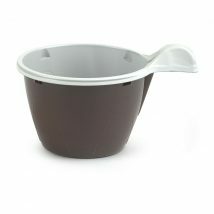 Care: Hand wash with warm water, mild detergent and let dry, (not dishwasher safe). It is recommended to periodically apply olive oil or food grade mineral oil using a clean cloth on olive wood products.